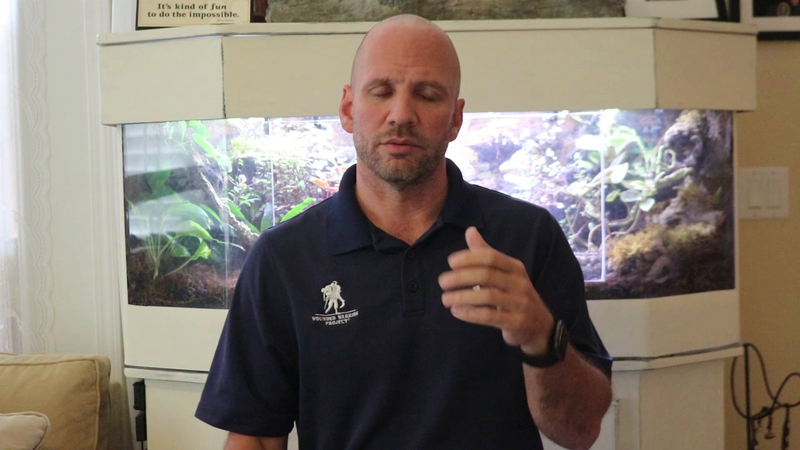 In this edition of Why I Serve, featuring Wounded Warrior Project, Dan Nevins, a retired staff sergeant from the United States Army, sat down with the Recorder. Nevins enlisted in 1991 before retiring in 2006. He was deployed in Operation Iraqi Freedom while serving in the California National Guard. What was the most difficult aspect of your role in the military? When I look at a struggle and challenge of my career in the military, I'd have to look to serving in combat in Iraq. As a leader, the most difficult part was in fighting a war where there wasn't a distinguishable enemy. You're maybe shaking hands with someone one day and then you turn around and they're the same people trying to blow you up the next day. That can be frustrating. People think war is war and there's the good guys and the bad guys, and the reality is you're trying to fulfill a mission that you believe is ultimately very good for everyone. Obviously, not everyone is on the same page, so it becomes very challenging as a leader when you're trying to effectively lead a team in combat operations that's mission focused and not retaliatory or revenge-seeking. I'd say the most difficult part was negotiating the way to fight a war in which there's no distinguishable enemy. Why did you choose to serve?